L'Shear Hair Salon is somewhere people go to relax and have an hour to themselves. 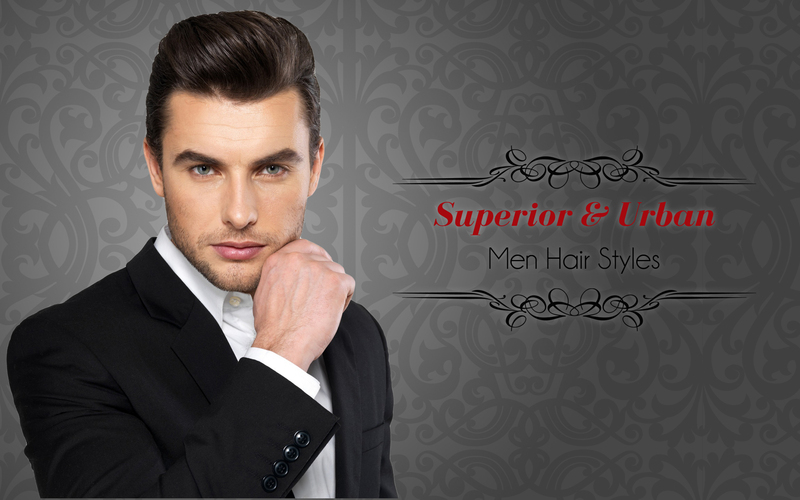 Our clients represent us and are essentially our models outside of the salon. 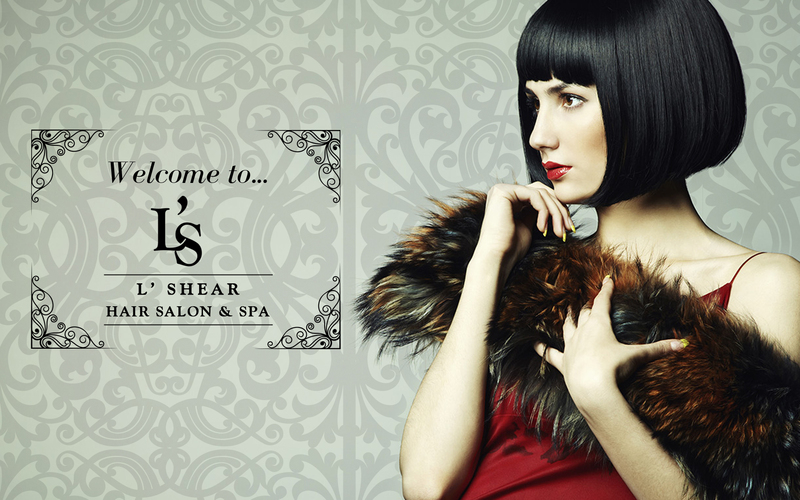 At L'Shear Hair Salon you are part of our family. we believe in trust, honest and open communication. 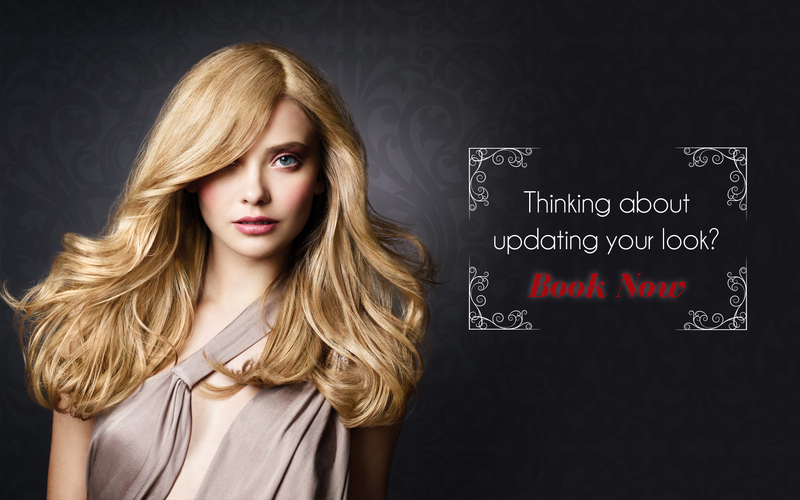 We deliver first-class salon services that result in beautiful hair styles and personal confidence.